Is Social Media Affecting the Way we live our Lives? Recently, the number of Instagram users is staggering and It’s likely to catch up Facebook and twitter. So far, the growth on Instagram active users has reached 800 million users in the past 7 years. Although some peeps still use Instagram because it’s fun and a quick way of educating peeps with its pictures, shot video clips and some amazing write-ups. Tips on How To Make Money On Instagram. Consequently, on Instagram, it’s likely for peeps to even become famous overnight with just a picture, unlike Twitter where you may need to write hundreds and thousands of jokes. A good example is that small African boy that mistakenly photo bombed into a picture and immediately it all went viral and in a just a jiffy he became famous. While the Instagram was invented for sharing of photos and for fun, some peeps still try to see it as a business platform. However, there are many and thousand ways you can convert those fun to income even in your comfort zone. You may have heard various stories of Instagrammers making money with their pictures, videos, write-ups and you may have asked yourself: how do they earn via their Instagram post or what tips do I need to make me earn like others? Well, all you may need is just your phone and your self while you make it a big turn to your wallet. Nonetheless, some business models could make you earn via Instagram. Of course, there are a lot more you can do with those pretty pictures and millions of followers you have on your Instagram page. Interestingly being an influencer requires your online commitment to building your reputation by sharing and doing amazing things online. Many brands may choose to work with you so you can promote them with your post. Although More is also needed from you on how to communicate with your audience and make them feel comfortable with your presence online. According to a survey conducted on 4,000 influencers, 44% said they charge $200 to $400 per post. Well, this is just but a flip of what the random survey says, perhaps you might not want to miss this. Unfortunately, this has been on a trend in digital marketing, with so many people selling one or two products online. Via Instagram, you can access so many customers to buy your products and build your earns even by selling some of those pictures you post for fun. These days so many brands are looking for affiliate To Help sell their products with their link. Subsequently being an affiliate may need more of your service than the influencer .i And it’s obvious you might think the affiliate is almost playing the same role as the influencer, well it’s not because the affiliate stands the chance of working directly with the brand by helping them sell their products while the influencer might just get to do more of the posting alone with no direct sales. More and more interesting income can be made by dropshipping other products which may not require a warehouse storage from you. Dropshipping is more convenient because you may not need to bother about packaging and storing of the product. It would be easy and convenient for you mostly if you are just a newbie in Instagram money making. Although you may want to start any of these, it is still essential you first create your niche and go with what best suits you and also know the do’s and don’ts of Instagram so you can create a trustworthy online presence so your customers can easily have a good access to you. 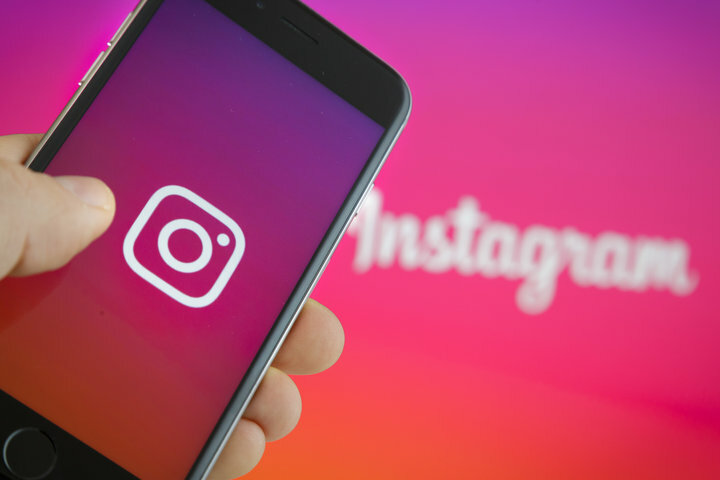 In addition, you may consider buying real Instagram followers from Famoid to boost your Instagram account to get more interactions so you can make more sales.